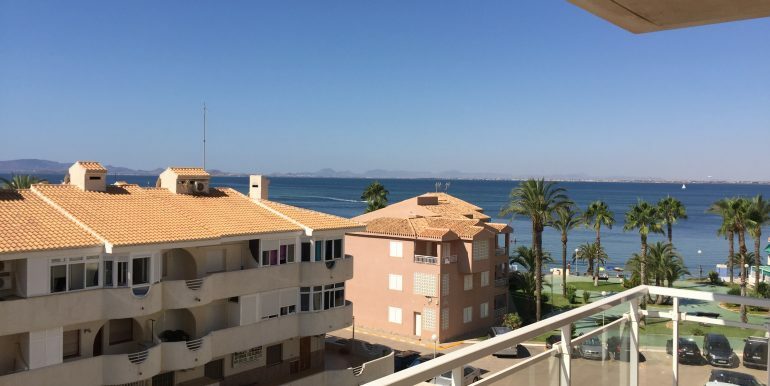 This is a great opportunity to purchase an inexpensive property with sea views and just a stone throw to the beach! 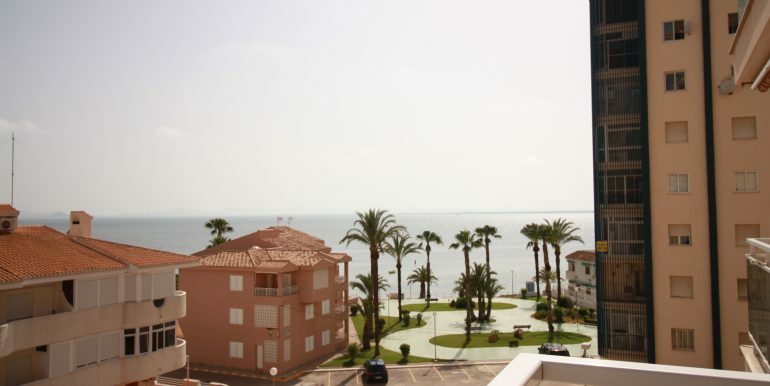 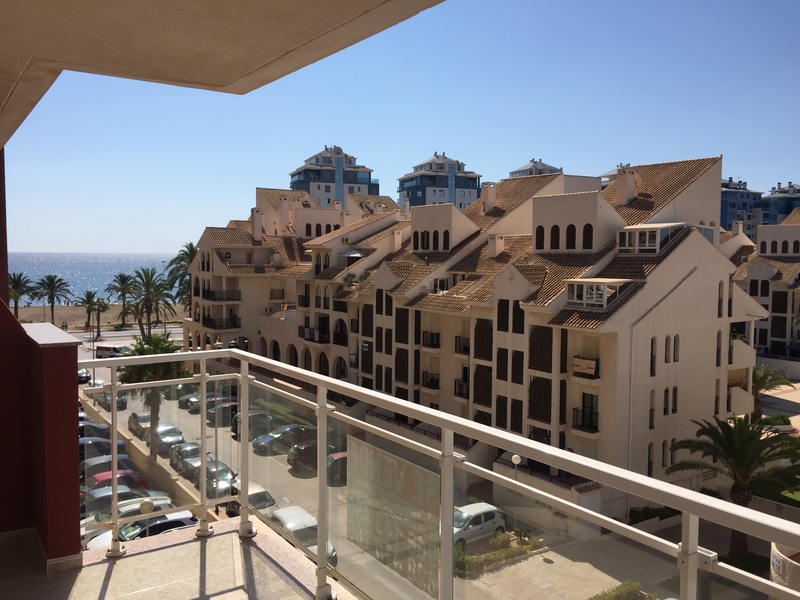 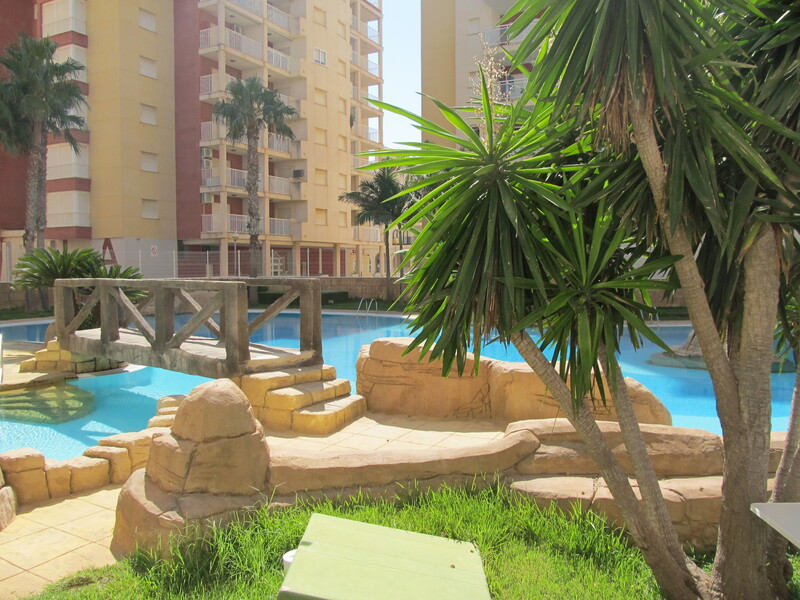 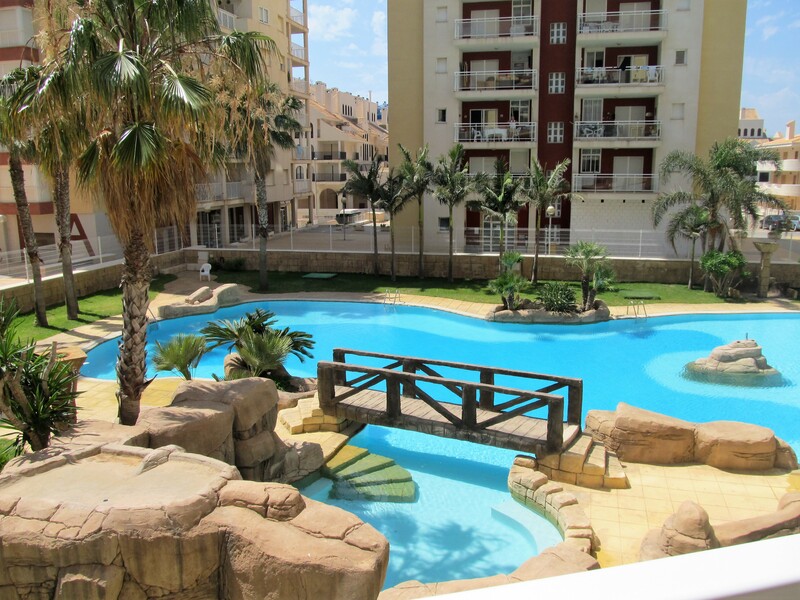 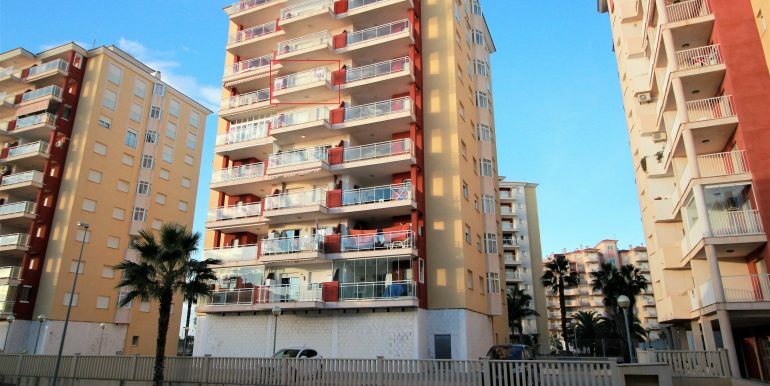 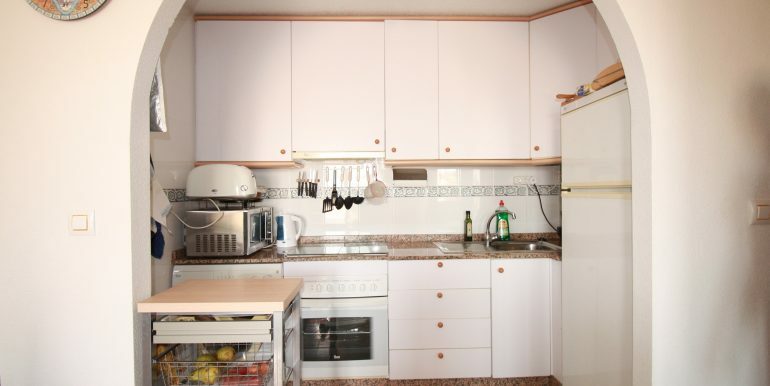 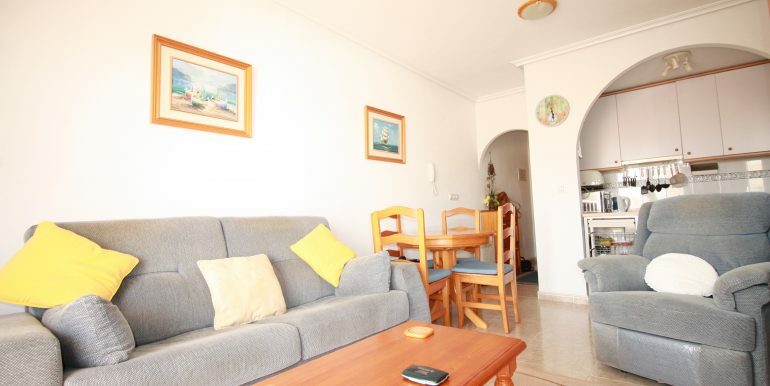 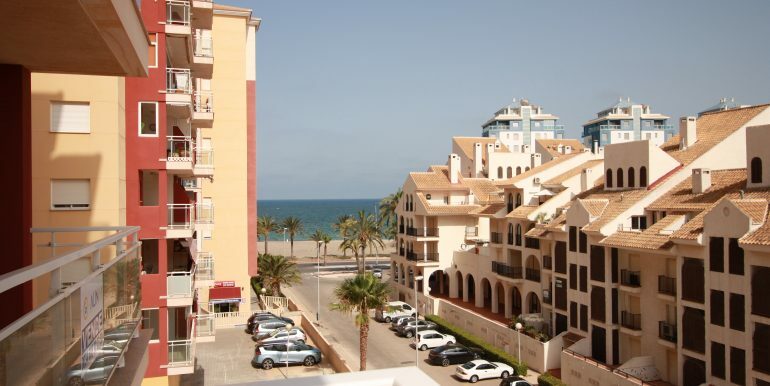 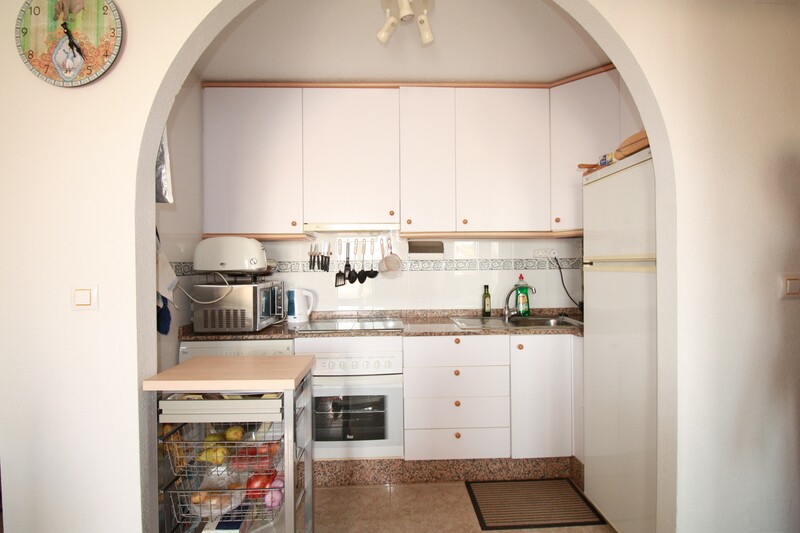 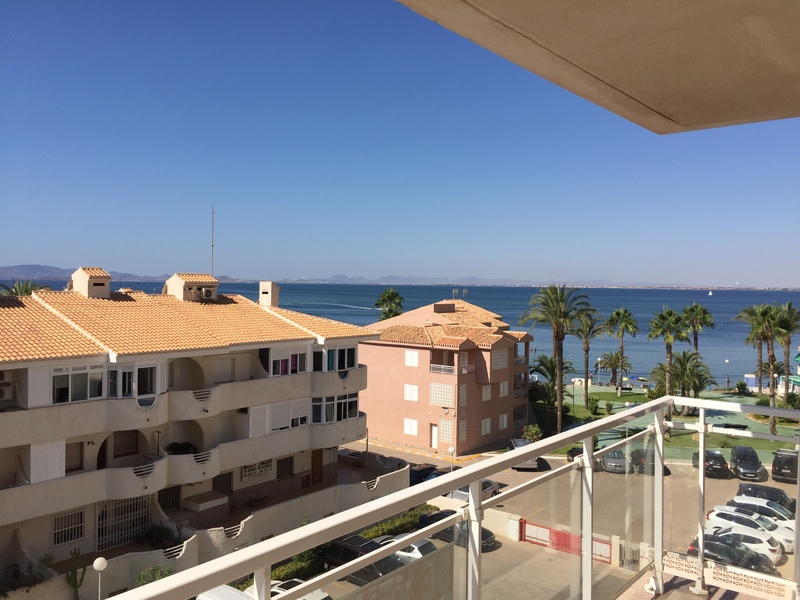 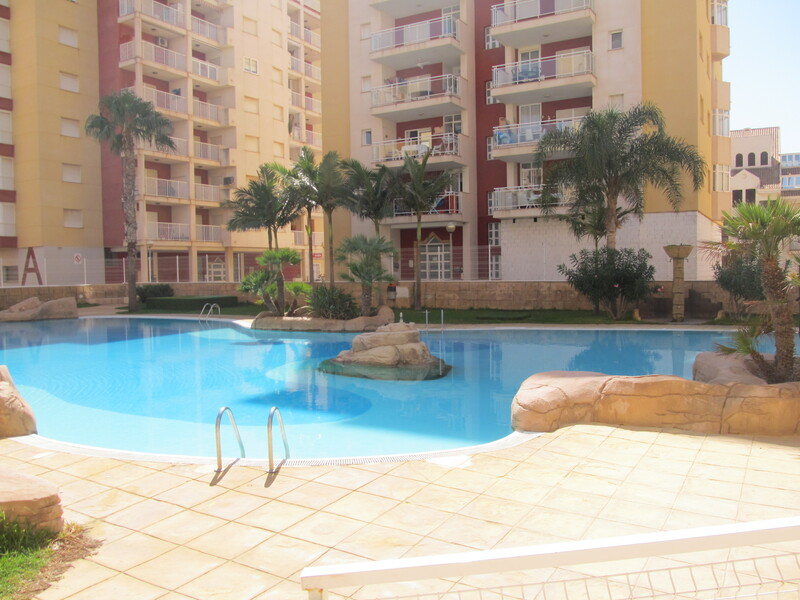 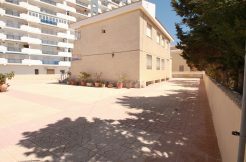 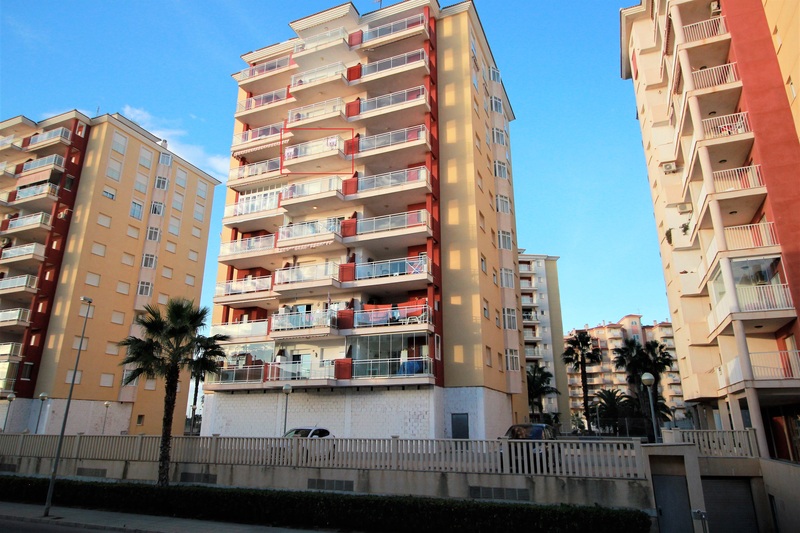 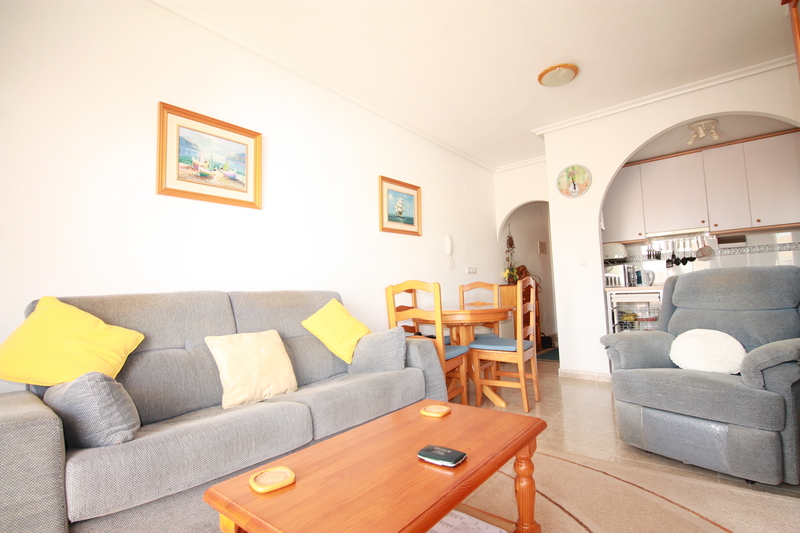 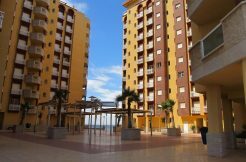 No refurbishing required – this apartment has got a fully fitted, open plan kitchen, living room with dining area and access onto a spacious terrace with nice views to both the Mar Menor and to the Mediterranean Sea. 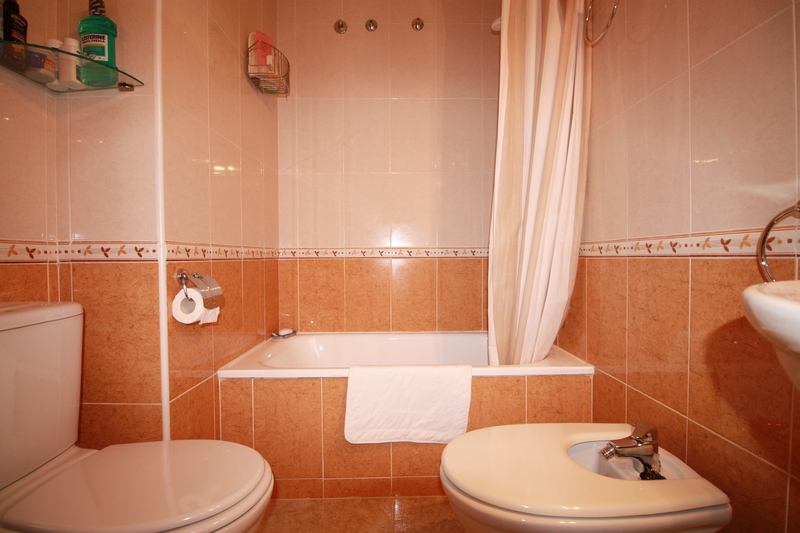 The bedroom is completely furnished, including a built-in wardrobe. 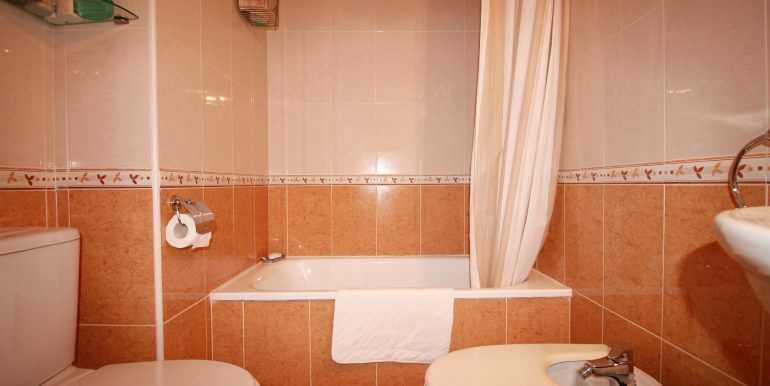 The bathroom is completely equipped, with bathtub. 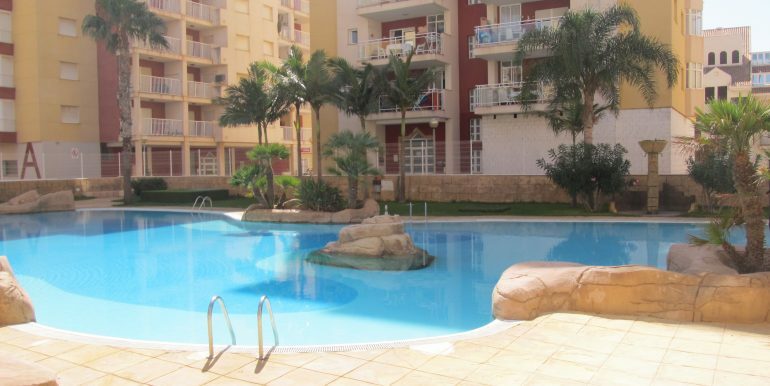 It is located in the Las Gondolas development which boasts an ample tropical pool and gardens. 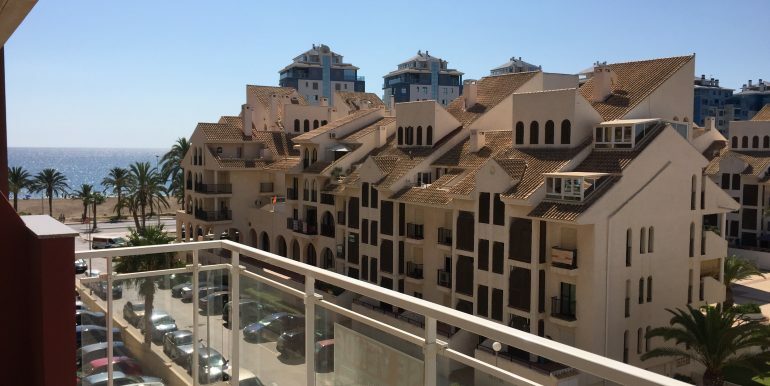 The development is also connected with fibre optics so for those that can’t survive without a lighting fast internet connection, it is now possible! 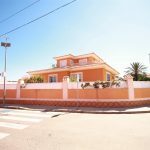 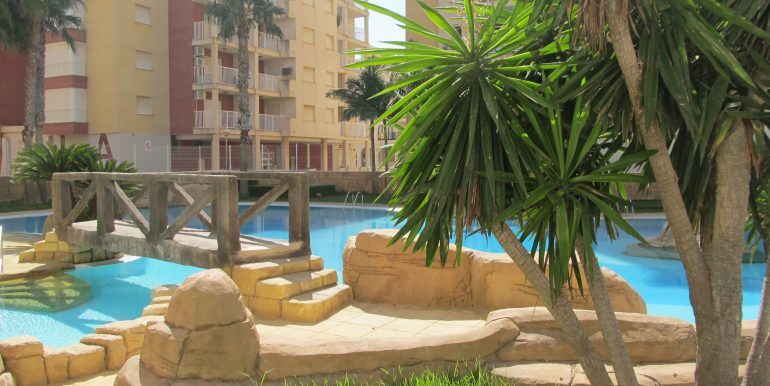 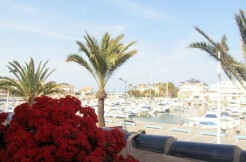 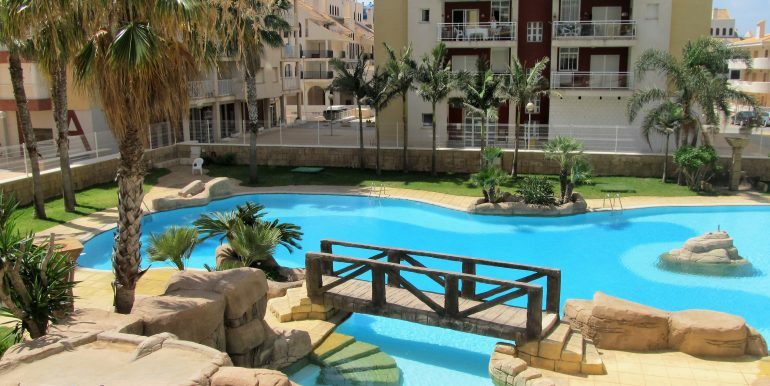 Situated in the northern area of La Manga strip, it benefits from this great location, as it is a secluded and peaceful area but with services close to hand and now open throughout the year. 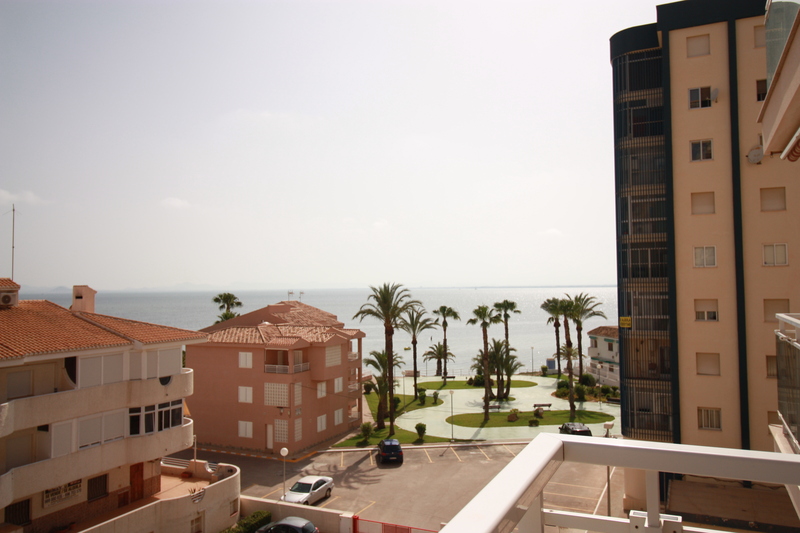 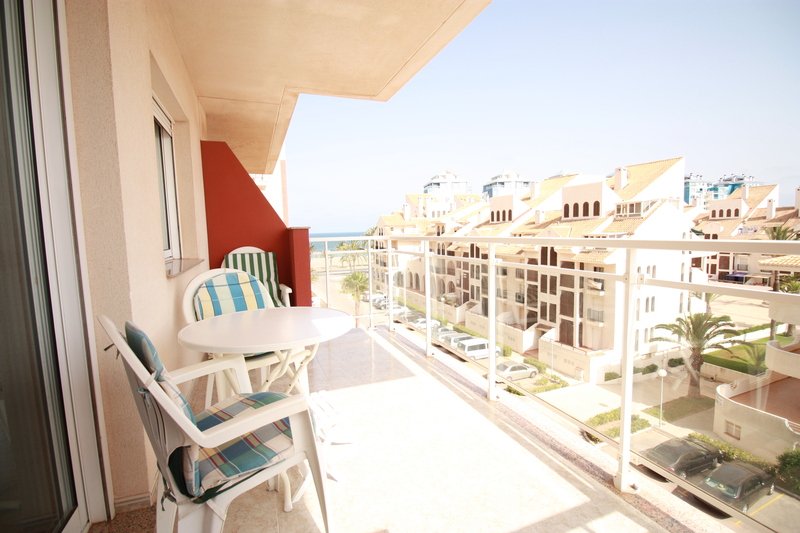 For those beach lovers, you have a choice of two within less than a 2 minutes’ walk (Mar Menor or the Mediterranean). 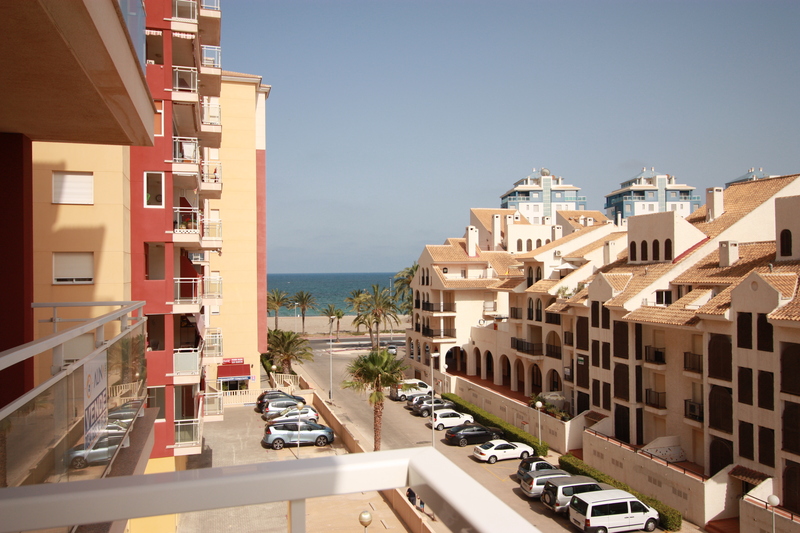 La Manga strip is a well-connected area, as there are bus routes running the whole year. 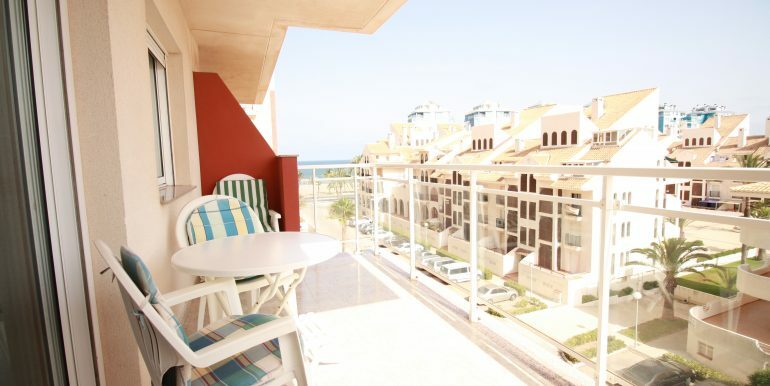 The motorway is reached in less than 30 minutes and the closest airport is in San Javier – just 55 km away.